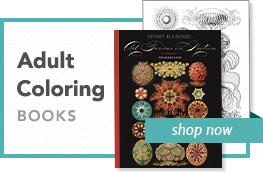 Ten full-color blank notecards (5 each of 2 styles) with envelopes in a decorative folio. Georgia O’Keeffe’s work resembled nothing that had gone before it. Aligning herself with no school of painting, she invariably went her own way, making large waves as she did so. Over the course of a dozen years spent chiefly in New York, where she was tirelessly promoted by her husband-to-be, Alfred Stieglitz, her paintings awed critics and public audiences. 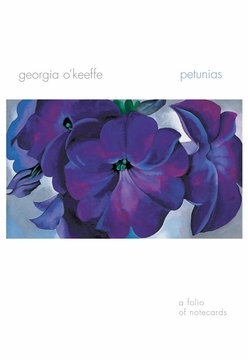 O’Keeffe (1887–1986) began to visit the Southwest in the late twenties, eventually making New Mexico her principal home. 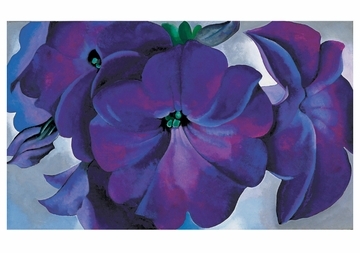 There she refined the simplicity that reveals itself so powerfully in her art. O’Keeffe’s images of bleached bones and austere New Mexican deserts, her soaring cityscapes, and—perhaps most powerful of all her work—her lush, erotically charged flowers speak with evocative force of the thoughtful delight she took in the physical world. 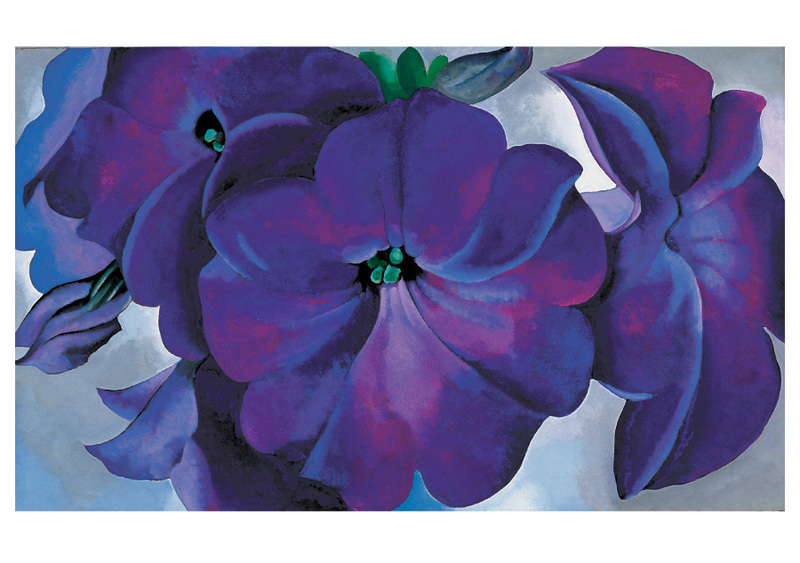 The stunning O’Keeffe floral paintings reproduced in this folio’s cards exemplify the subtlety of her mind and the grace of her hand. 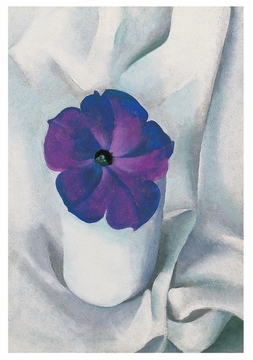 Petunias is in the collection of the Fine Arts Museums of San Francisco.